SPARROW is a global payment solutions innovator who delivers state of the art technology and services to merchants, developers, Independent Sales Organizations (ISOs), and Independent Software Vendors (ISVs). 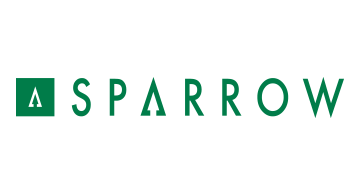 SPARROW combines product innovation with superior levels of service that result in increased operational efficiency, Omni-channel expansion, and opportunities for global growth. The SPARROW Payment Gateway is the most innovative, secure and transparent payment solution. It was designed from the clients’ perspective to simplify transaction processing while providing the highest level of data security. The SPARROW Payment Gateway not only performs online transaction processing, it also offers versatile, value-added functions such as the Data Vault, Fraud-based Intelligent (FBI) Tools, Interchange Optimizer and more.